Get ready for the debut of BBQ weekends at Hilton Orlando Bonnet Creek! 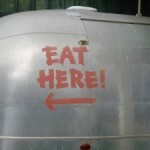 Visitors to O-town will find themselves heapin’ helpings of BBQ while celebrating finger-lickin’ fun! Bonnet Creek, located within the gates of WDW property, boasts a 482-acre nature preserve, elegant rooms, and a Guerlain spa, which can be enjoyed between the scheduled barbecue events. Get your brews and barbecue on August 5-7 and 12-14 as part of Bonnet Creek’s SummerBlast! Chef Love, a BBQ pro and author of “Love In The Kitchen – Women Love Men Who Can Cook,” will join the festivities on August 5th and 6th. Miami Chef and BBQ aficionado, Howie “Bulldog” Kleinbert of Top Chef fame, will host a summer barbecue at the Smokin’ Hot Barbecue Buffet on August 13th. Chef Kleinbert is the owner of Bulldog BBQ, which Bon Appetit magazine named one of the hottest new barbecue restaurants in the country. The Bonnet Creek Q Crew will be serving up beef brisket, pulled pork, side dishes, and a Dutch oven dessert. Join the sizzlin’ hot fun Friday from 3-9pm, Saturday from noon – 9pm, and Sunday from Noon – 3pm. BBQ plates will cost $12-$14 (depending on selections). A Kids’ plate, for children 12 and under, is priced at $8. 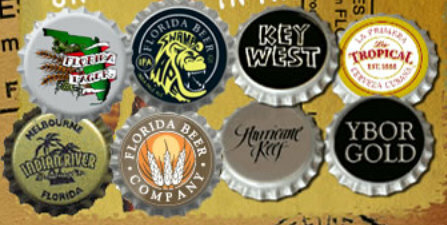 The Florida Beer Company (largest craft brewer in Florida) will be serving the latest ice-cold Florida brews for you to sample! The Hilton lounges and Beech pool bar will bring an exceptional BBQ-themed cocktail menu to the event. Vote for your favorite culinary creations made by the talented team of chefs from Hilton Orlando Bonnet Creek and Waldorf Astoria Orlando at the Chili Cook-Off on August 5-6, and Baked Beans Cook-Off on August 12-13. Complimentary tastings will be held 4-8pm on Friday and Noon-2pm on Saturday. Hone your BBQ skills with help from the Bonnet Creek’s team of chefs. 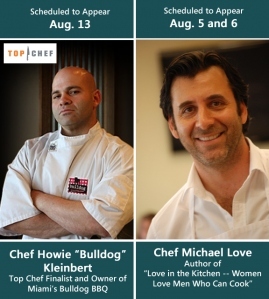 Scheduled demonstrations include Top Chef Finalist Howie “Bulldog” Kleinberg and Master of the Kitchen Michael Love. Harvest Bistro (kids eat FREE) features a special “low and slow” barbecue breakfast special. Kids get in on the Special “BBQ themed” activities too! Join in the “Squeaky Pig Toss,” “Pigs in a Blanket Relay,” and other fun games. Leave time for favorite SummerBlast! 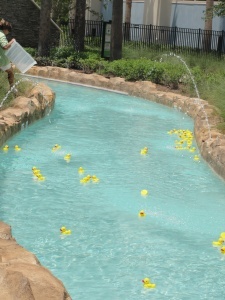 activities and events, including a DUCKTONA 500, a zany rubber duck race in the lazy river; Dive-in Movies; and the SummerBlast! Saturday pool party with Radio Disney. One guest will win an iPod loaded with the latest hit songs!! It's all ducky at Bonnet Creek! Hilton Orlando Bonnet Creek will host the first public venue where Just Dance fanatics can play the highly-anticipated third installment of Just Dance 3 prior to its release October 11, 2011. You can dance with Just Dance 3 on August 6 and August 13. Book Your Summer Weekend Now! 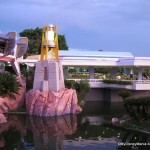 Starting at $118 for advance purchase for August 5-7. 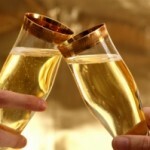 To make a reservation, please visit www.hiltonbonnetcreek.com, or call 888-353-2013. 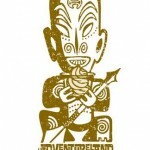 Read more about the BBQ events here! 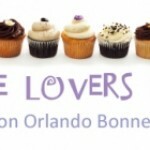 Cupcake Lovers Weekend at Hilton Orlando Bonnet Creek!